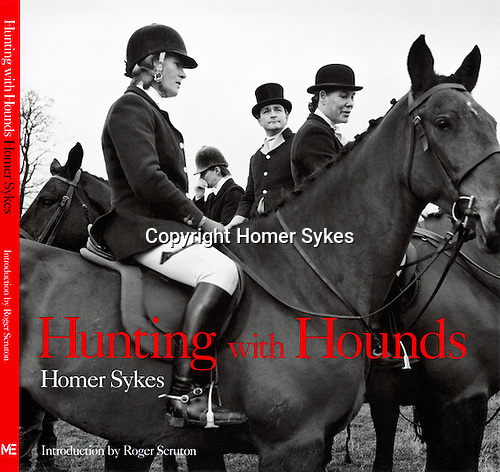 Hunting with Hounds, was published by Mansion Editions. I have a few new copies left. Both in hardback and firm back.